Waterloo Guelph Industrial Hydraulic / Pneumatic Specialists Inc.
We are an excellent source for all your Hydraulic parts and service requirements. Providing you with components & accessories from the compressor on. 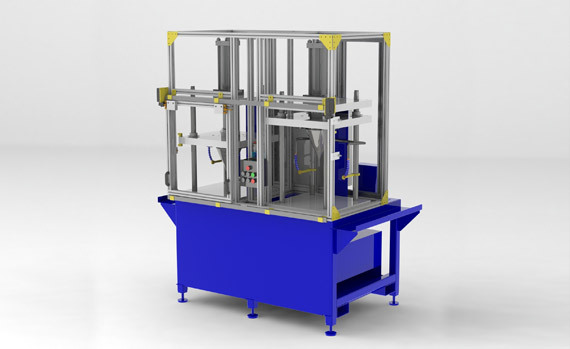 Providing complete design of hydraulic and pneumatic systems. Providing installation of hydraulic and pneumatic systems including maintenance, repair and overhaul. Our goal at Industrial Hydraulic / Pneumatic Specialists Inc. is to provide products and services that will always exceed your expectations. Experience and knowledge combined with our determination to satisfy has built a solid reputation of total customer satisfaction. 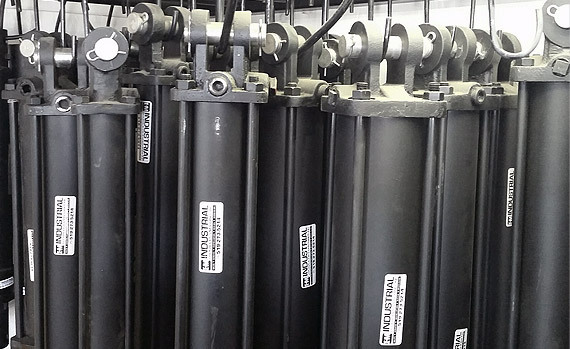 For all your fluid power needs and beyond, you can always depend on Industrial Hydraulic / Pneumatic Specialists Inc.
Our specialty is in providing complete design and installation of hydraulic and pneumatic systems including maintenance, repair and overhaul. Our services are provided on-site or in-house based upon our client’s needs. 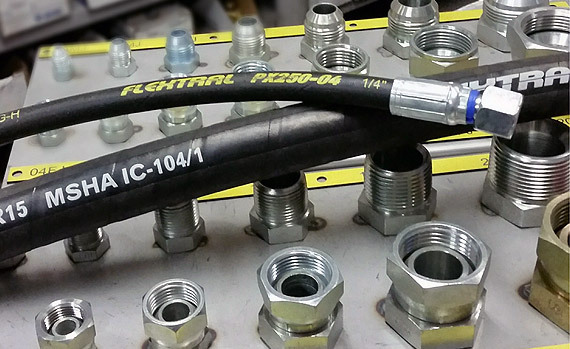 Industrial Hydraulics & Machines Inc.
© 2019 Industrial Hydraulic/Pneumatic Specialists Inc.